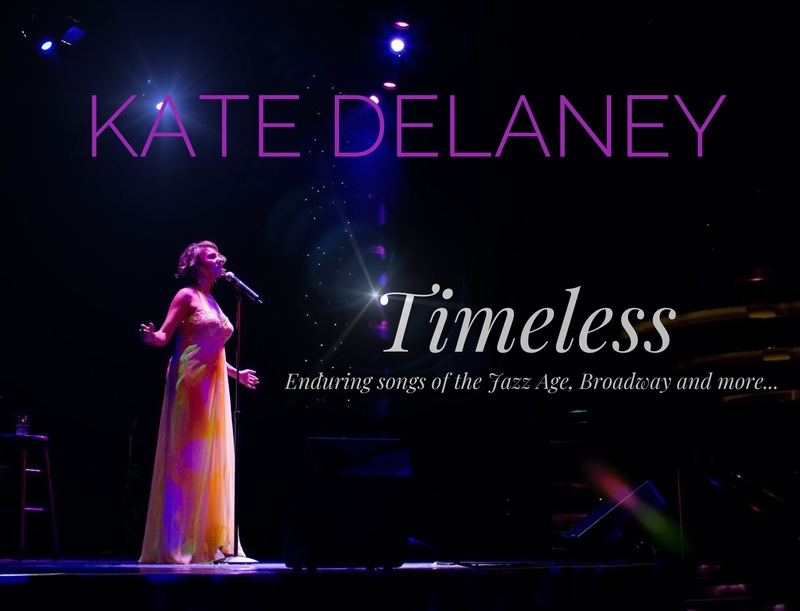 Kate Delaney makes her GPAC debut in Timeless, a show featuring enduring songs of the Jazz Age, Broadway and more. Kate is a mid-western gal originally from Wichita Kansas. True love finds her settling in south Florida after her years as a headline singer on some of the world’s top cruise lines. The glamour of life at sea isn’t always what it seems though, as Kate describes some hilarious ins and outs of ship life. Timeless shares some of her favorite songs from Barbra Streisand, Linda Ronstadt, Ella Fitzgerald and more. This show is a soaring celebration of world-class vocals, humor and tales of Kate’s life on the high seas.